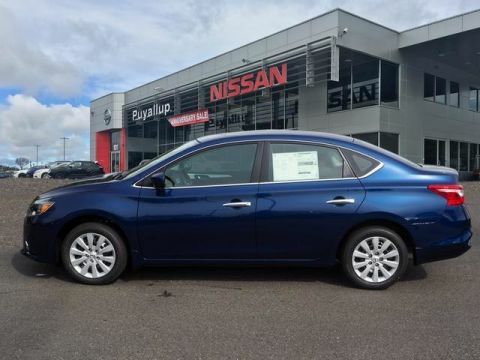 Who says you can’t buy a new car for less than $15k? 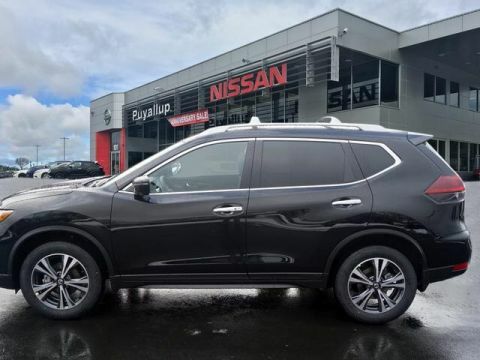 Our Nissan specials will have you paying the lowest monthly payment on the road without compromising any of the luxuries afforded by a new Nissan. 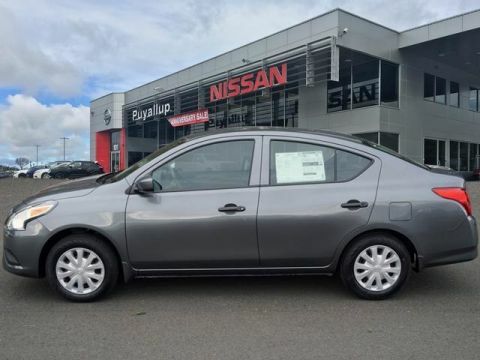 Test drive the fuel efficient Nissan Versa! 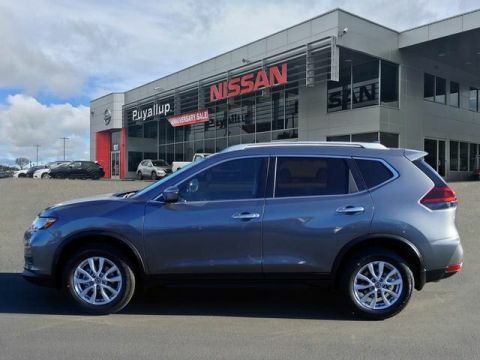 The new Nissan Rogue offers more cargo space than other crossovers! 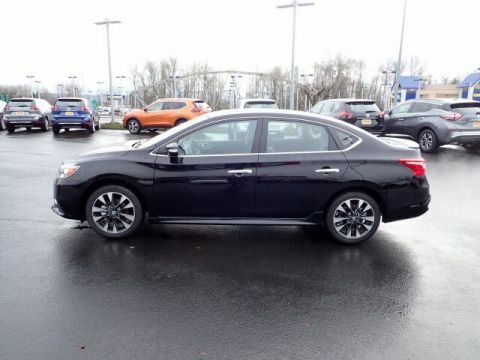 Choose the Top Safety Pick+ Nissan Sentra in the performance-enhanced NISMO trim! 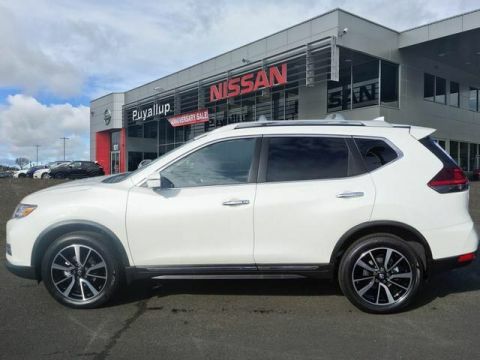 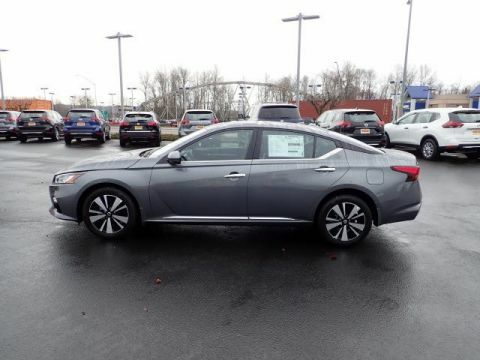 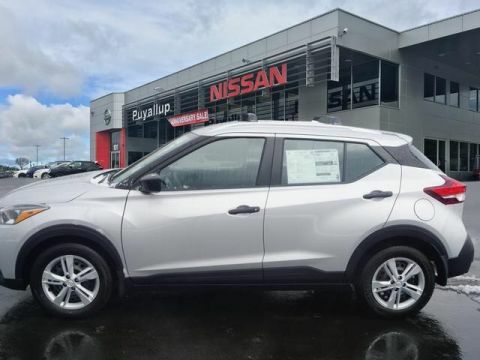 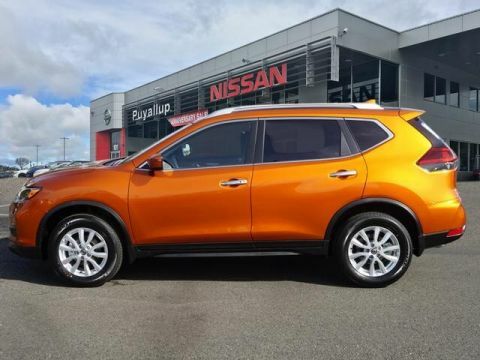 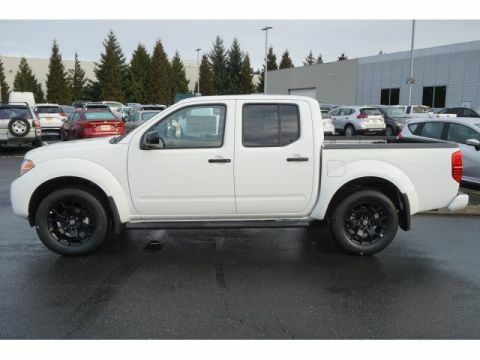 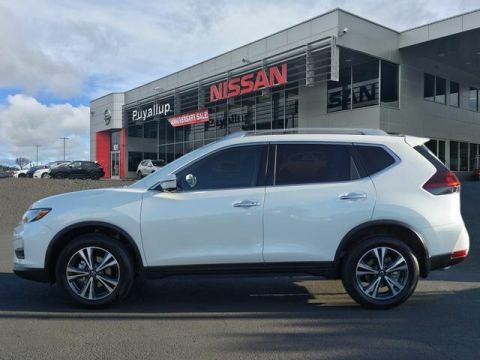 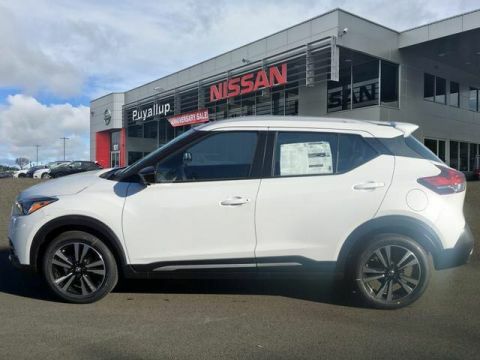 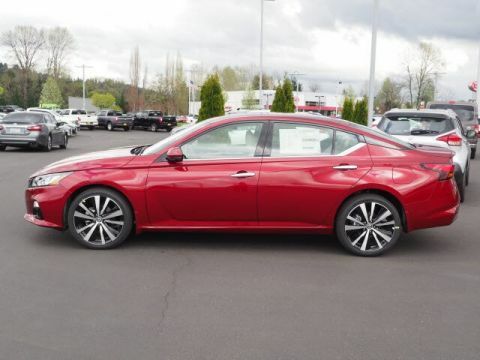 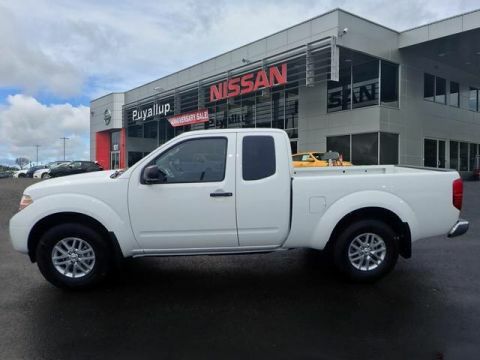 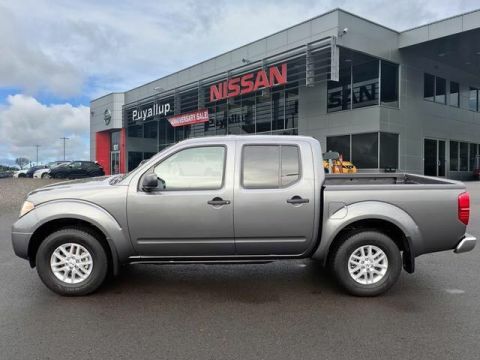 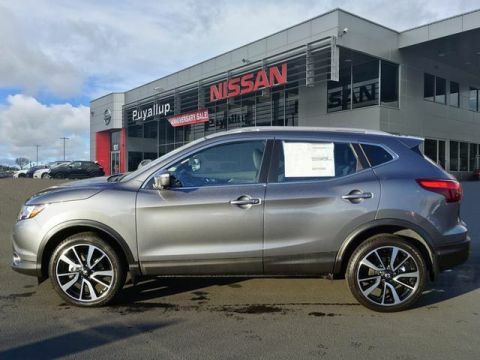 At Puyallup Nissan, we take pride in our expansive inventory that’s priced to move. 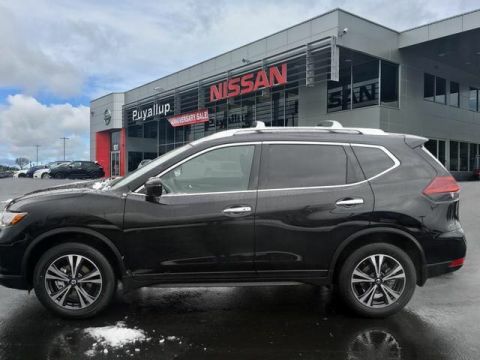 Our new Nissan specials are just a part of what makes us the choice Nissan dealer in Washington! 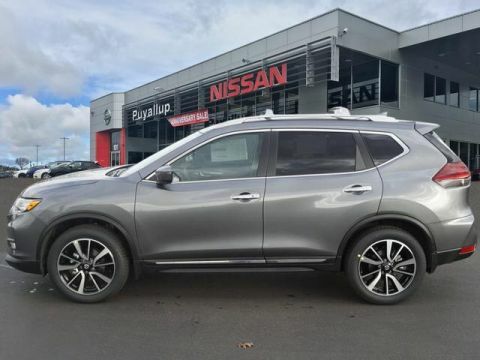 We can help you finance a new Nissan whether you have good credit, bad credit, or even a bankruptcy. 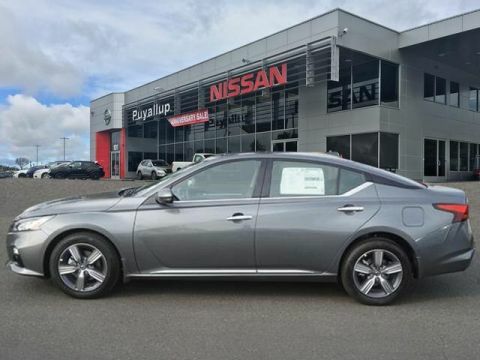 Our service team offers honest advice and quality repairs to keep you driving your Nissan Altima safely on the road. 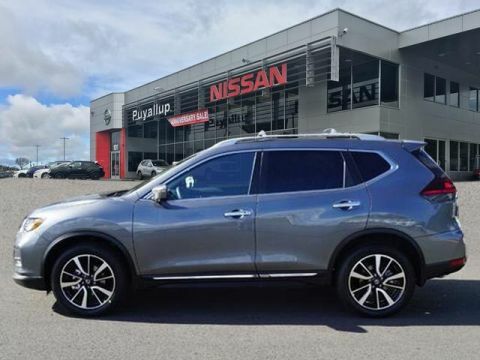 Our sales team will show you the best Nissan specials we have on our sales floor and let you take one for a spin!